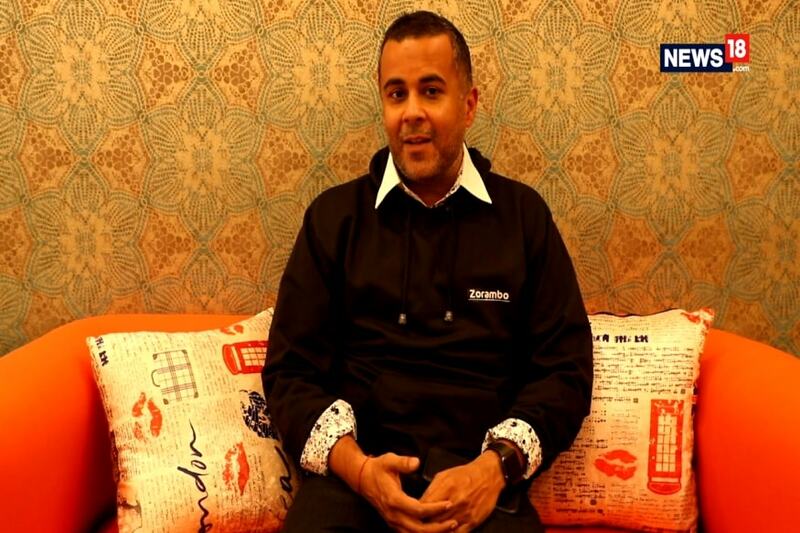 The 51-year-old star said he was initially skeptical about playing a lover boy on-screen. Mumbai: Superstar Shah Rukh Khan credits legendary filmmaker Yash Chopra for pushing him to do love stories. Over the years, Shah Rukh has emerged as the 'king of romance' with films like Dilwale Dulhania Le Jayenge, Kuch Kuch Hota Hai, Mohabbatein, Dil Toh Pagal Hai, Devdas, Veer Zaara, Rab Ne Bana Di Jodi and Jab Tak Hai Jaan. "I started working with Yash Chopraji with 'Darr' in which I was a bad guy. I was killing people and misbehaving completely (referring to his earlier films) even without being on drugs and that was really really intense. 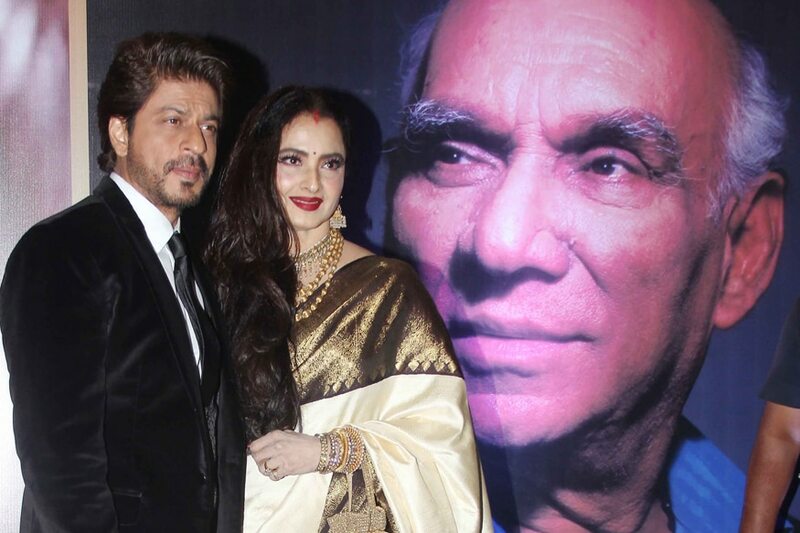 "I remember Yashji telling me that till the time I don't play a lover boy nothing will happen or change for me professionally," Shah Rukh said after receiving the National Yash Chopra Memorial Award. "I did not want to be a lover boy as I am not good with romance. I felt I was not good looking enough. I don't think I was good enough to play a lover boy. But Yashji kept telling me if I don't play a lover boy on-screen nothing will happen to my career, my career will not move ahead," he said. "When he tells you something again and again it does make some sense. So even though if I don't look like a romantic hero or don't act like one, I just had to go by his beliefs and I did it and it paid the dividend," he said. Now that he is often tagged as the king of romance, the actor credits his success to the late filmmaker. "Yash Chopra has single-handedly created my career. I feel honoured to be receiving the fourth National Yash Chopra Memorial Award. I am what I am because of what Yash Chopra made me do. I thank him for that," he said. The Fan star said Chopra was like a father figure for him and if not with the director he would have never visited the valley. "My mother is a Kashmiri. My father had told me one place that you don't go and see it without me is Kashmir. So I did not go there ever. The ex-Chief Minister of the place had invited me and I had said no to him as well," he said. 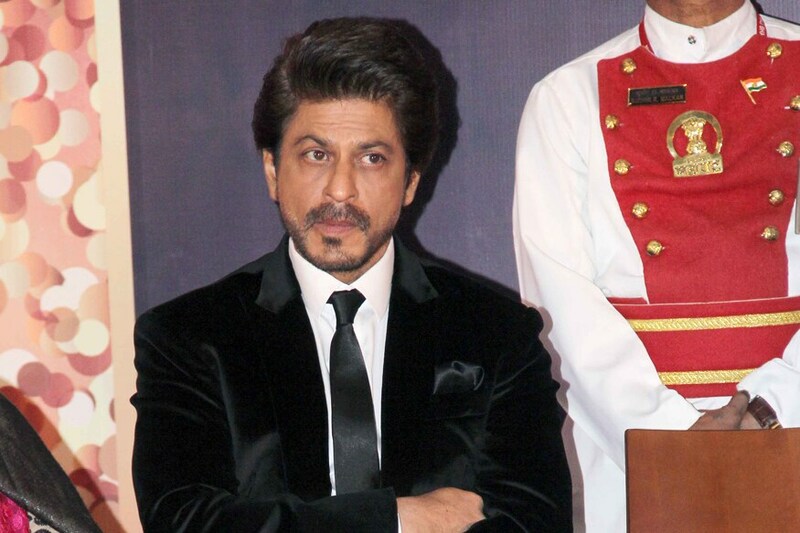 "I did not go until the time Yashji decided to make Jab Tak Hai Jaan. So for me, it was like visiting the most beautiful place Kashmir and I went with my father (referring to Yash Chopra) and family," he said. While shooting for Chopra's last directorial venture Jab Tak Hai Jaan, Shah Rukh felt that the legendary filmmaker could direct more movies but destiny had something else in store for him. "We were doing a shot in the jeep and he said this is my last shot. He did not want to make films but deep down somewhere I felt there was one more film that I could have done with Mr Yash Chopra. It's not just one more, I think we could kept watching one more and more film of his," he said. "But Allah does take away things which are dearest and special to us. He was a good hearted soul, very simple and basic," he said. The Raees star is so influenced by Chopra that he still talks about his work ethics with the new directors. "And while talking to them for half-an-hour, I discussed the film we are doing and for (next) one-and-a-half hour even till day...Even yesterday I think I was with Mr Anand L Rai and for the next one-and-a-half hour all I discussed was about Mr Yash Chopra," he said. "I talk about how Mr Yash Chopra made you feel on the sets, how he directed you on the set, how he was more than a director, made you feel loved on the set, how he served you parathas on the set. So I am going to miss him," he said. Shah Rukh is the fourth recipient of the award which is given to a Bollywood personality for his or her outstanding contribution to cinema. 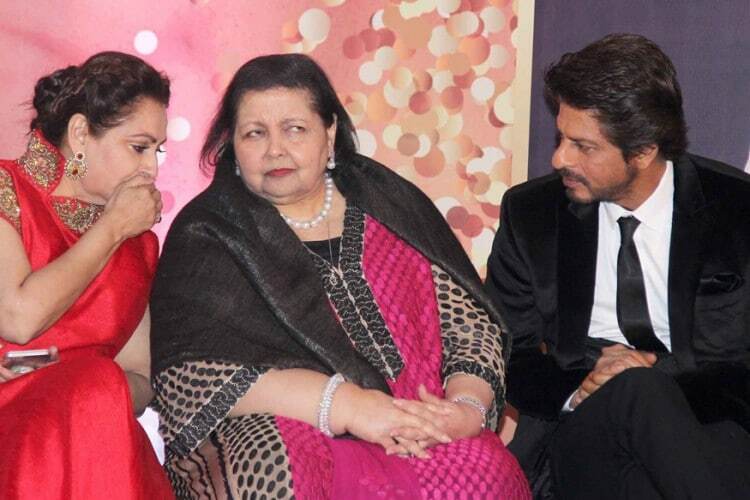 Last night, SRK was honoured by Maharashtra Governor C Vidyasagar Rao and Rekha. The award has been instituted by MP T Subbarami Reddy in the memory of Chopra, in association with Anu Ranjan and Shashi Ranjan.